2018 Massey Ferguson 1363 for sale in Athens, AL. Haney Equipment Company Inc. 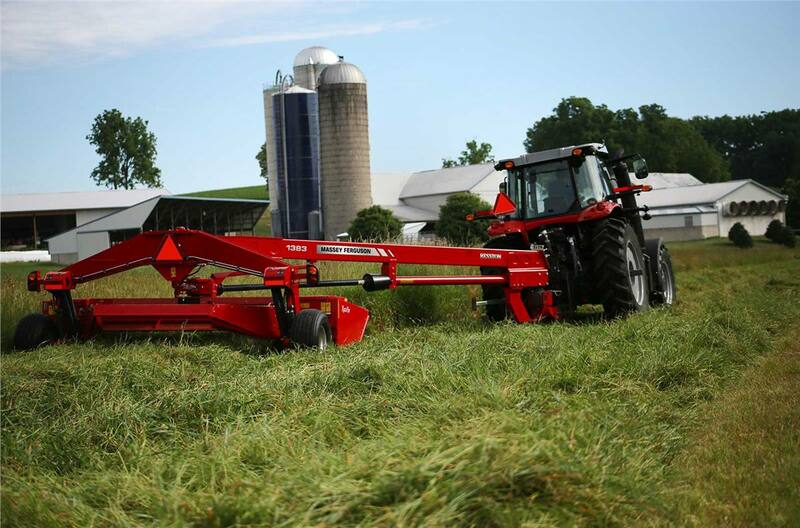 Innovation: Rely on the innovative features of the 1300 Series to cut a wide swath through grass hay, pasture or alfalfa with equal ease. 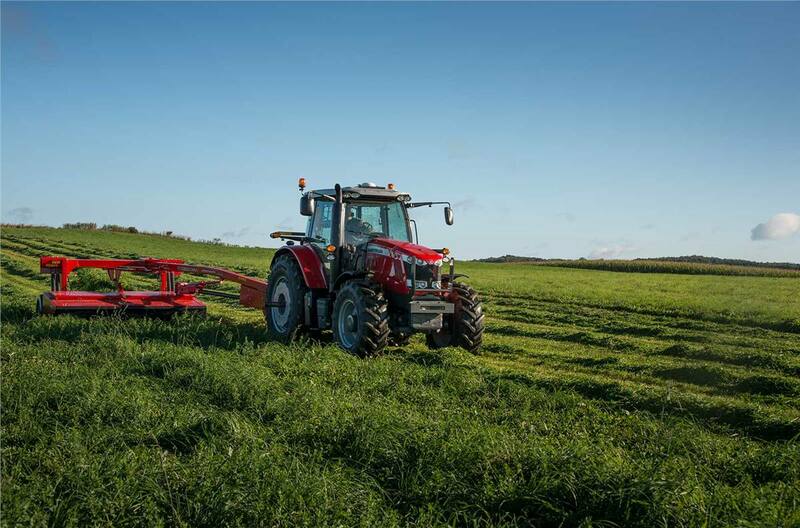 Capability: For a clean, close cut and efficient conditioning, choose the Series 1300 model that fits your farming needs.